These are special purchase mattresses and these beautiful king and queen sets are being sold at deep, deep discounts. Brand new, still wrapped, very high quality. Prices are so low that we cannot publish, but please call Mike at 404-351-8090 for detailed information. Save 50% and more. 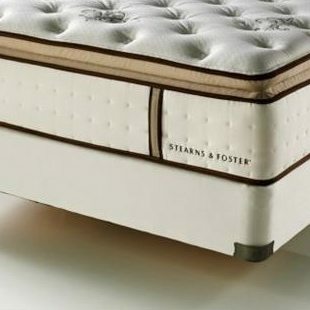 Tags: matresses, mattress, Stearns & Foster, Stearns and Foster, Stearns&Foster. Our beautiful king and queen mattresses are being sold at deep, deep discounts. Brand new, very high quality. Prices are so low that we cannot publish, but please call Mike at 404-351-8090 for detailed information. Save 50% and more.